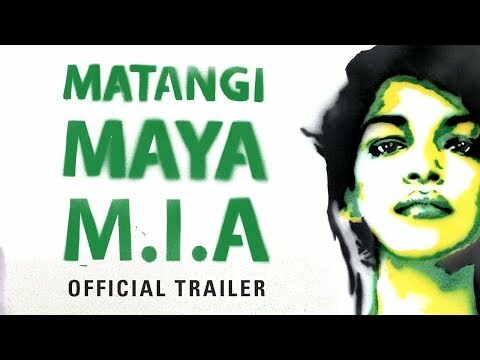 Matangi/Maya/M.I.A. was released on Cinema 204d ago in the US and the UK. Notify me when Matangi/Maya/M.I.A. is available.